If you're looking for a small sedan that's attractive inside and out, look no further than the 2018 Mazda3. The 2018 Mazda3 exceeds expectations on all fronts, with plenty of passenger and cargo space in the interior while maintaining an environmentally-friendly fuel economy rating and budget-friendly MSRP. The 2018 Mazda3 comes in three impressive trim levels: Sport, Touring, and Grand Touring. Each trim is generously equipped, with even the base trim offering advanced features like a 7-inch touchscreen display, a rearview camera, and Smart City Brake Support. Ready to learn more about the sporty sedan? Keep reading! 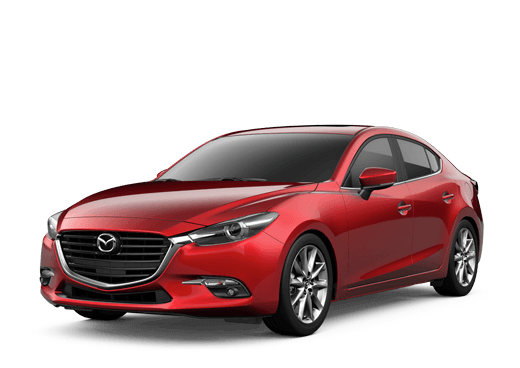 The 2018 Mazda3 sedan has two engine options; the Sport trim comes equipped with a 2.0-liter SKYACTIV®-G engine that produces 155 horsepower and 150 lb.-ft. of torque, while the Touring and Grand Touring trims have a standard 2.5-liter SKYACTIV®-G engine with an output of 184 horsepower and 185 lb.-ft. of torque. The 2018 Mazda3's exterior features contouring lines and a sport stance, telling car shoppers everything they need to know about the sedan's driving experience before ever getting behind the wheel. Plus, available features like alloy wheels and LED headlights truly make the Mazda3 stand out against the crowd. Despite its spacious interior, the 2018 Mazda3 still offers the impressive fuel economy rating compact car shoppers are looking for. 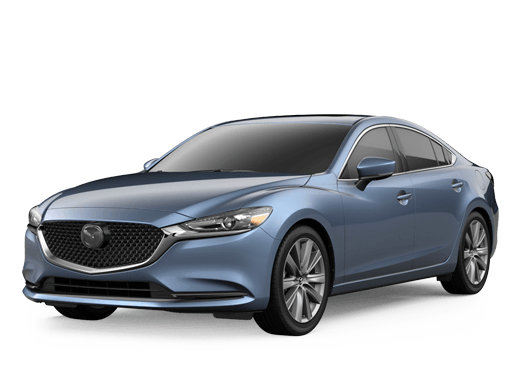 The 2.5-liter SKYACTIV®-G engine has an EPA estimated fuel economy rating of 27/36/30 MPG city/highway/combined, while the 2.0-liter SKYACTIV®-G engine is even more impressive with 28/37/31 MPG city/highway/combined. Car shoppers looking for additional information about the 2018 Mazda3 are encouraged to contact a member of our team here at Kelly Mazda by phone at 833-230-7367! Ready to get behind the wheel of the small sedan? If so, don't hesitate to schedule an obligation-free test drive online today or stop in and see us at our location in Scranton!